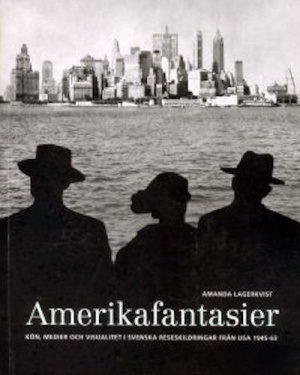 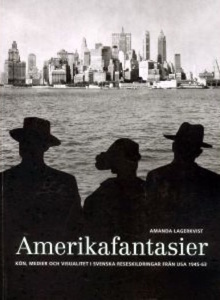 Amanda Lagerkvist is currently not affiliated to the department. 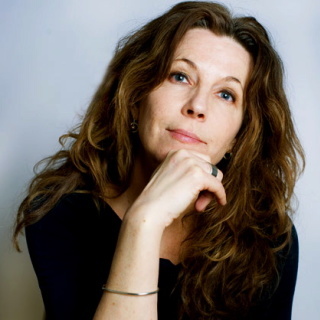 Amanda Lagerkvist is an Associate Professor of Media and Communication Studies and Wallenberg Academy Fellow in the Department of Media Studies at Stockholm University. . With a PhD from Stockholm University in 2005, she had a two-year postdoc there between 2005-2007, and she was Research Fellow at SINAS (The Swedish Institute for North Amercian Studies), Uppsala University between 2007-2010. 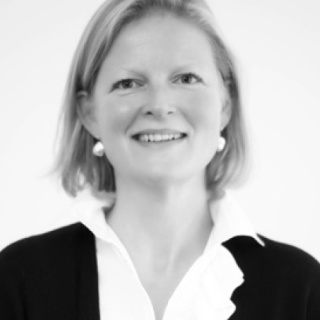 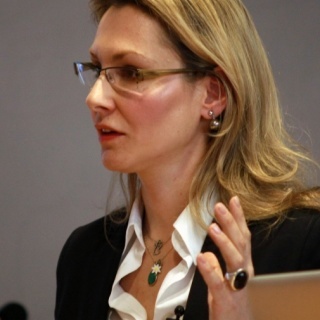 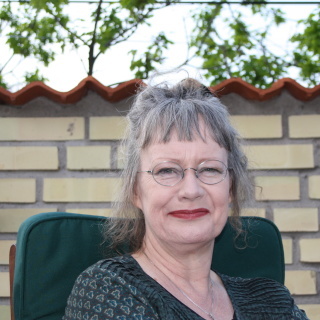 Between 2010-2013 she was senior lecturer in media and communication studies at Södertörn University. 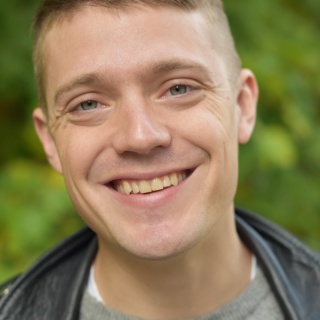 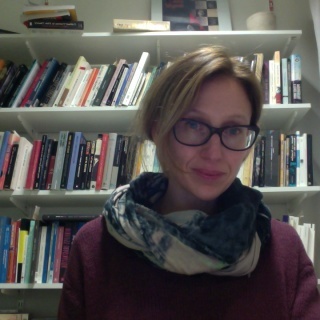 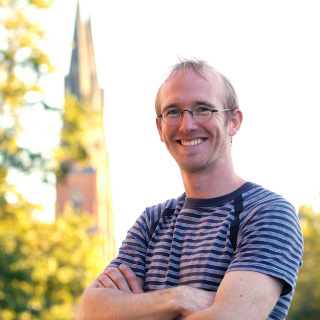 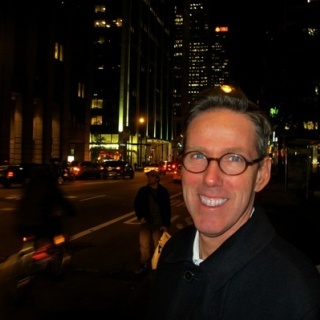 Dr. Lagerkvist is Head of the research programme “Existential Terrains: Memory and Meaning in Cultures of Connectivity” (et.ims.su.se) funded by the Knut and Alice Wallenberg Foundation, the Marcus and Amalia Wallenberg Foundation and Stockholm University (2014-2018). 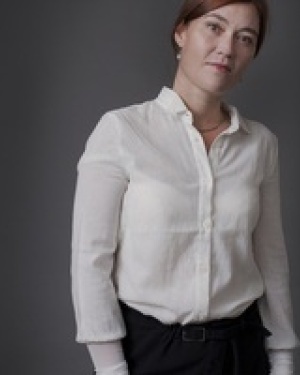 She is currently conducting research on the existential dimensions of digitalization, focusing specifically on digital memory cultures, death and the digital afterlife. 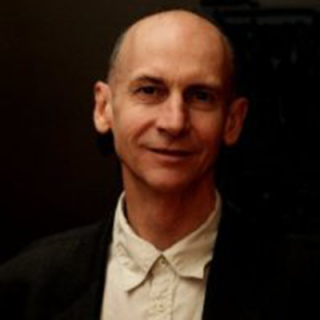 Combining perspectives from existential philosophy, with the study of media, religion and culture and with theoretical debates on digital memory cultures, the project sets out to explore how “existential security” (Lagerkvist 2013) is sought, achieved or lost in our era of hyperconnectivity. 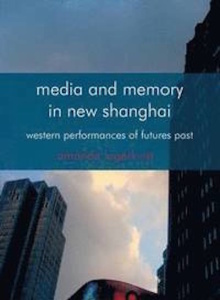 Her previous work has developed an overarching sociophenomenological approach to media and memory, as exemplified in her latest monograph Media and Memory in New Shanghai: Western Performances of Futures Past (Palgrave Macmillan Memory Studies, 2013). 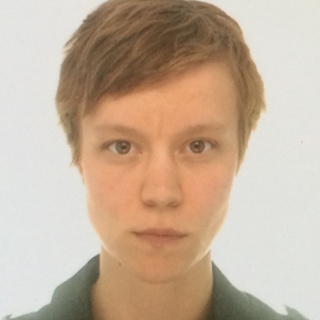 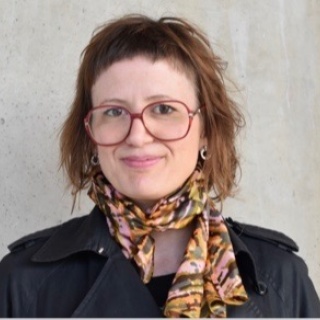 Amanda Lagerkvist works in the fields of media philosophy and media memory studies, developing an existential media theory in relation to digital (memory) cultures, with a particular focus on death online. 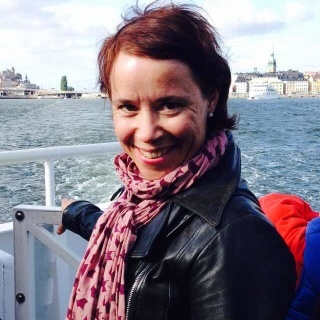 As a media phenomenologist she has contributed to debates on media, memory, time, urban space and performativity.